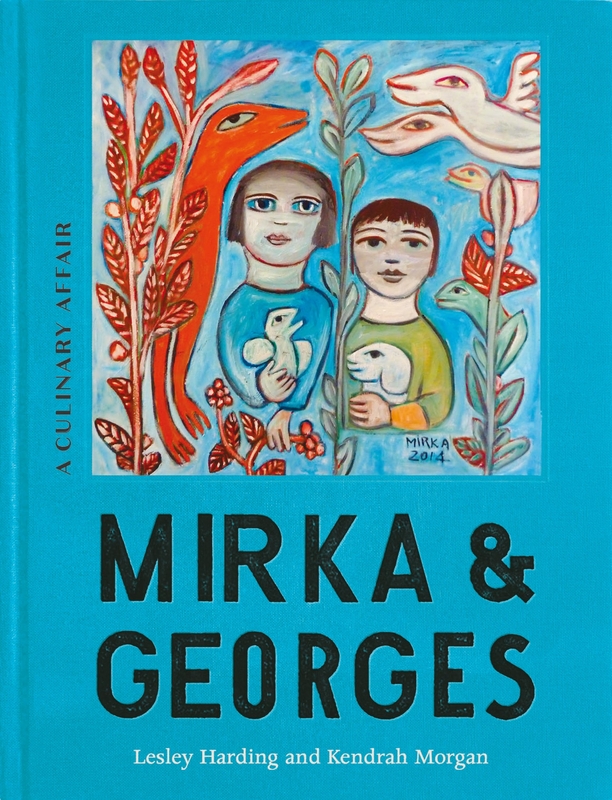 Meet the legendary Mirka and Georges Mora, with classic French recipes, untold anecdotes, photographs and Mirka’s sensuous and colourful artworks. The late, beloved Mirka Mora and her husband Georges survived the Holocaust, energised the Australian art world, and invigorated Melbourne’s food culture. 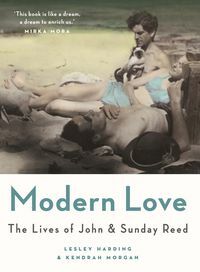 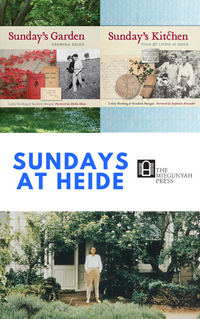 A new book, created by Lesley Harding and Kendrah Morgan from Heide Museum of Modern Art, tells the whole story. 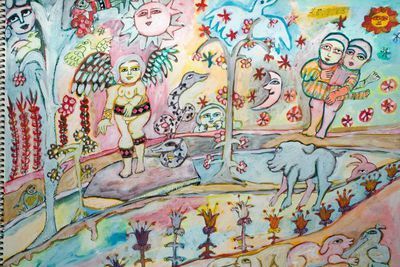 Mirka Mora, one of the driving forces of Melbourne's post-war arts scene, has died aged 90. 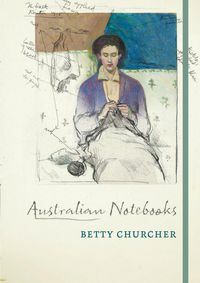 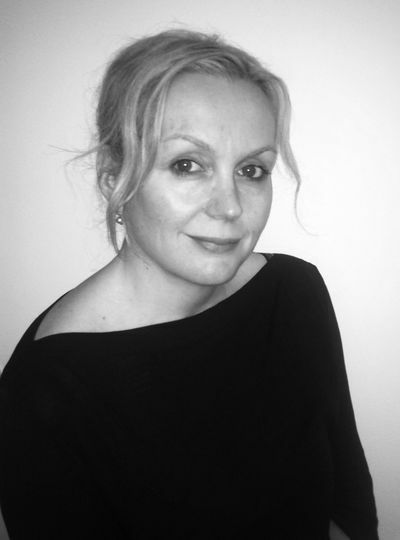 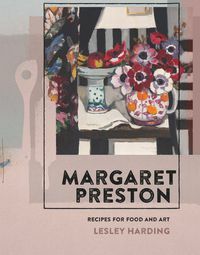 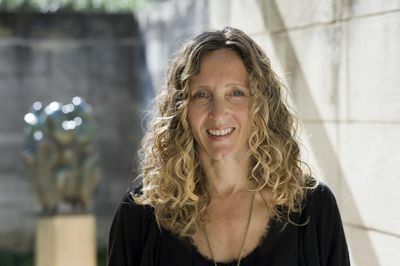 Her distinctive and symbolic works include Flinders Street station's iconic mural. 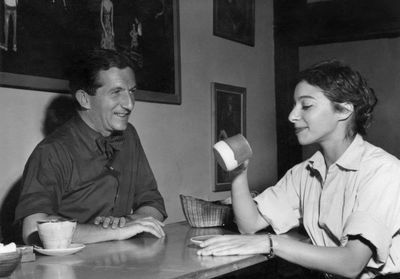 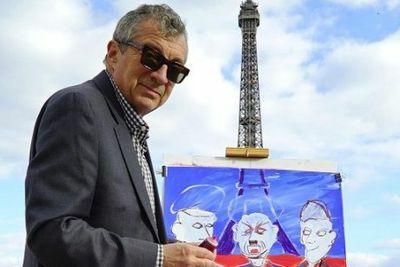 "Mum loved Melbourne, she loved the city," Philippe Mora tells Jon Faine after this weeks passing of his artistic mother, Mirka, who died aged 90.